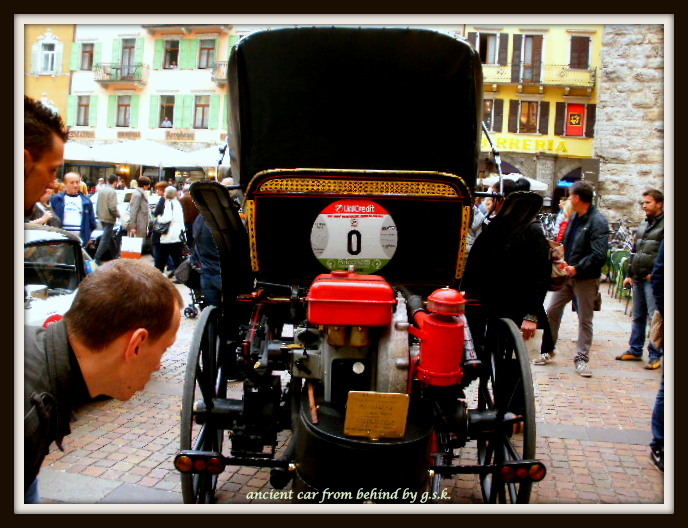 Weekly Photo Challenge: Culture – Green Culture and Cars! This weeks photo challenge is dedicate to culture so I thought I’d give you a view of two aspects of culture! 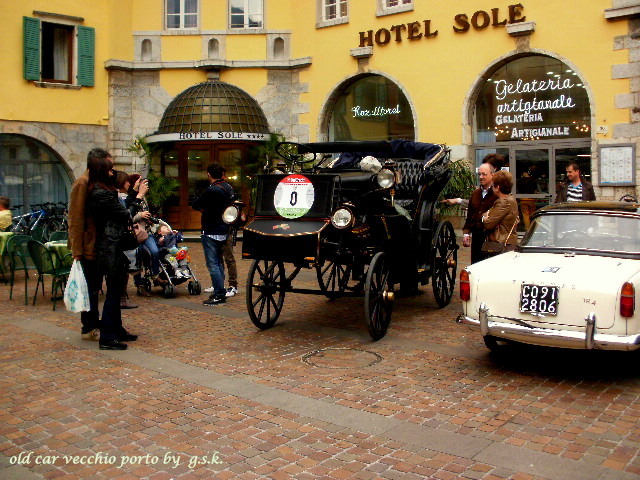 The birth and growth of green culture began in Italy during early 70s: many towns and cities began creating areas called Zone Verde (Green Areas) which have now become known as ZTL in these areas it is severely prohibited for cars or in fact any motorized vehicles to enter (except for the motorized vehicles used by the handicapped and residents of the zone). 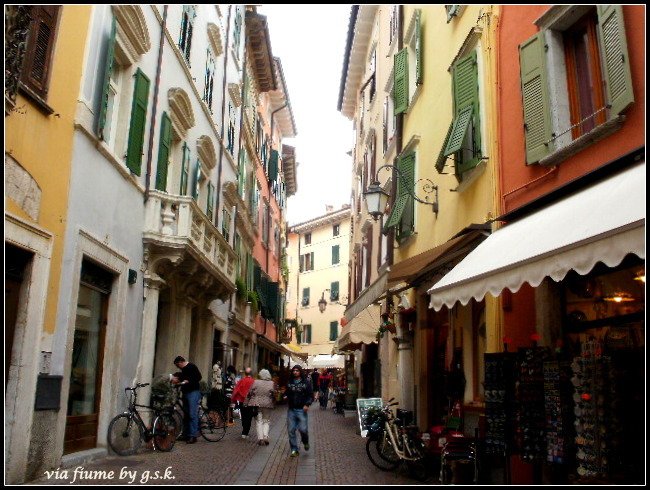 In a country where almost every city or town is over a thousand years old, the streets just weren’t made for automobiles! 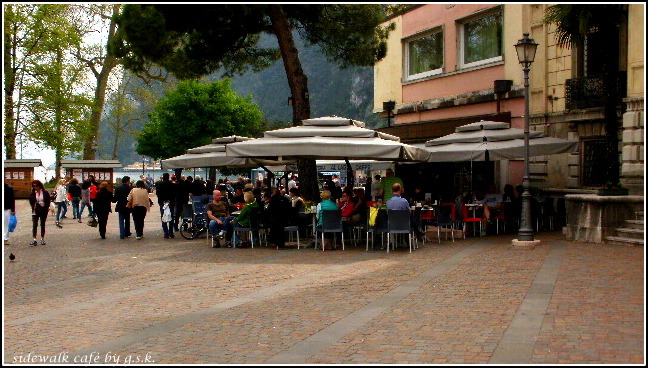 Now people can sit around in sidewalk cafès and walk along the streets without having to dodge cars and mopeds…the monuments and architecture have profited too, due to the reduction of chemicals from exhaust fumes! 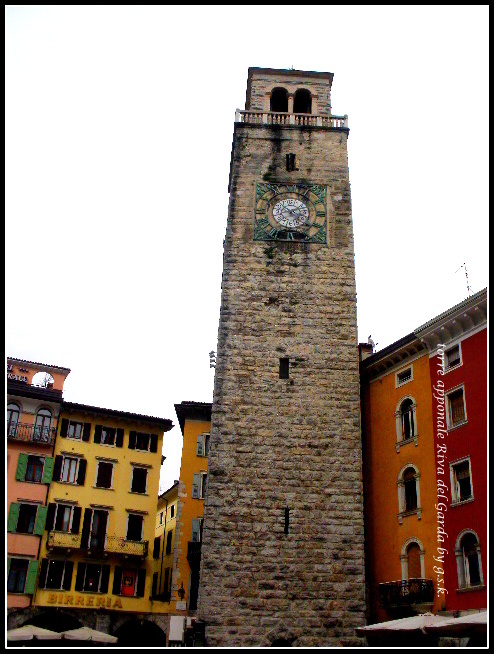 and the tower which looks out over Lake Garda and was once part of the medieval walls that protected the city. 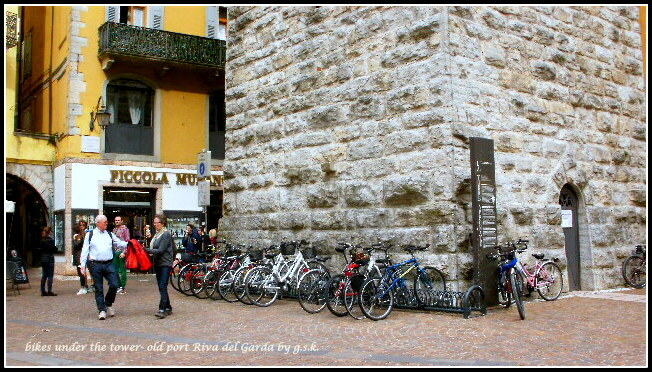 Bicycles had become quite a nuisance, now when in the medieval center of the town, one walks their bike and handy park stands are provided by the city. It took quite while and a lot of persuasion to create a green culture in the minds of Italians, who are ‘par excellance’ a people dedicated to “independent” thinking, to use an Italian proverb: If you make a law, we’ll find the loophole! 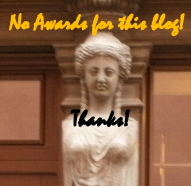 But the idea caught on and everyone is usually very enthusiastic…So! 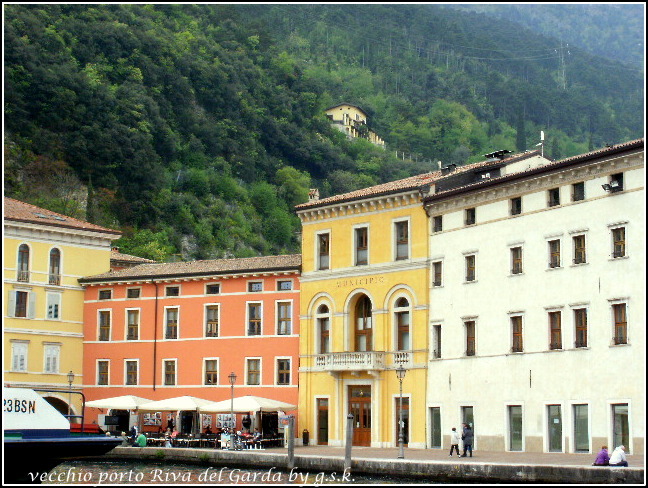 …this weekend…just an hour after these pictures had been taken of the old port, what was this all about!? 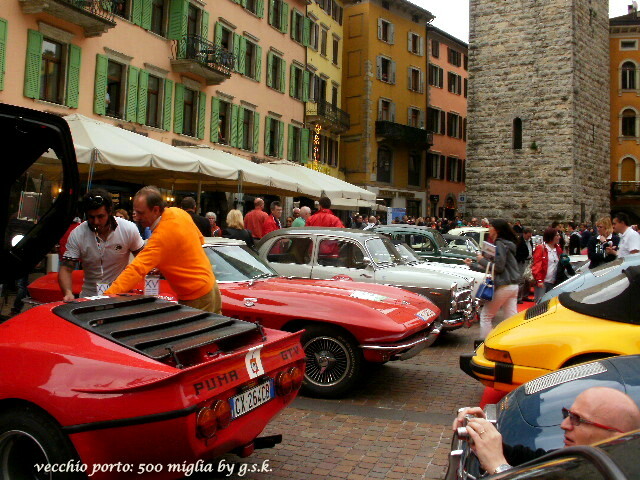 Here is the explanation: 500 Miglia Touring! But I couldn’t resist this! 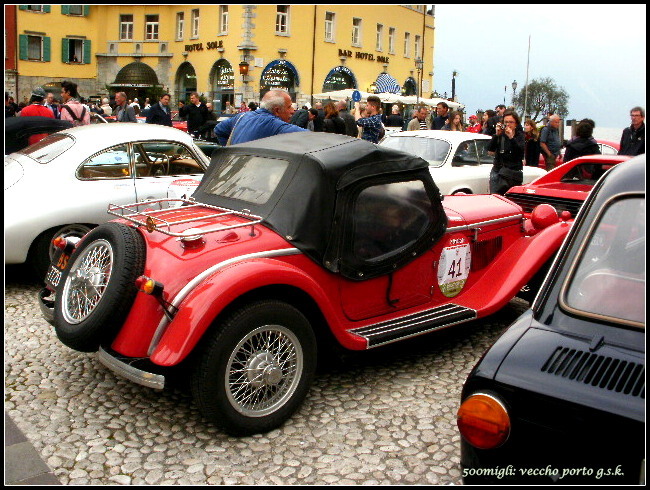 This entry was posted in WordPress Weekly Challenge and tagged 500 Miglia Touring, Daily prompt, Italy, photography, postaday, reflections, Riva del Garda, vintage cars. Bookmark the permalink. 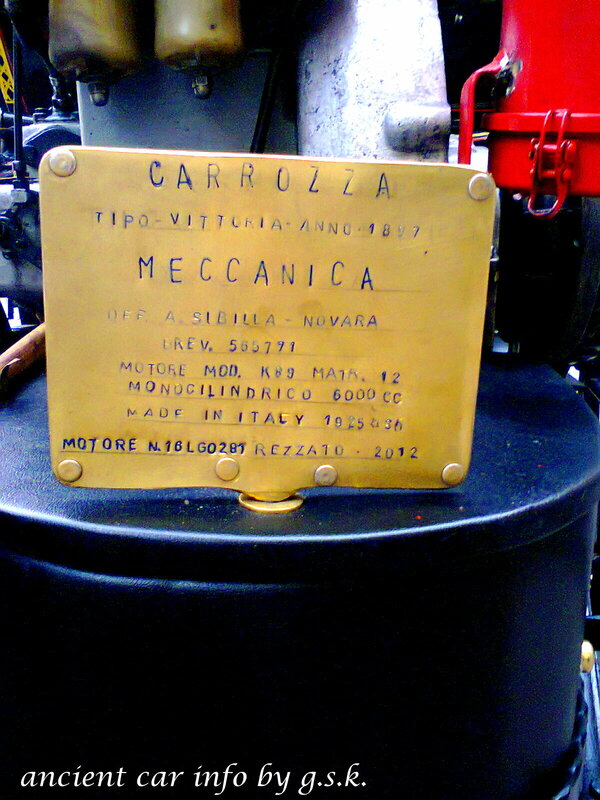 Thanks for the quick trip to Italy. I think I’ll have some pasta for lunch. 🙂 Lovely photos. 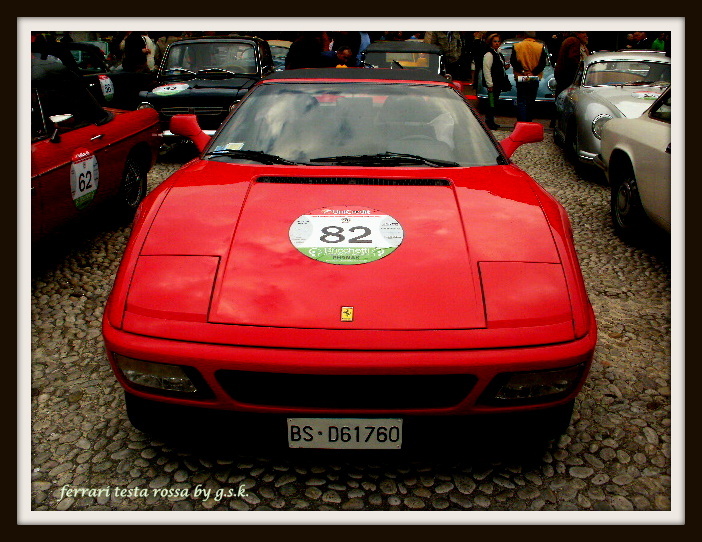 nice gallery of good designed cars! Glad you liked them…I have a lot more, but it seemed a bit much to put them all up. for your Feed as well.